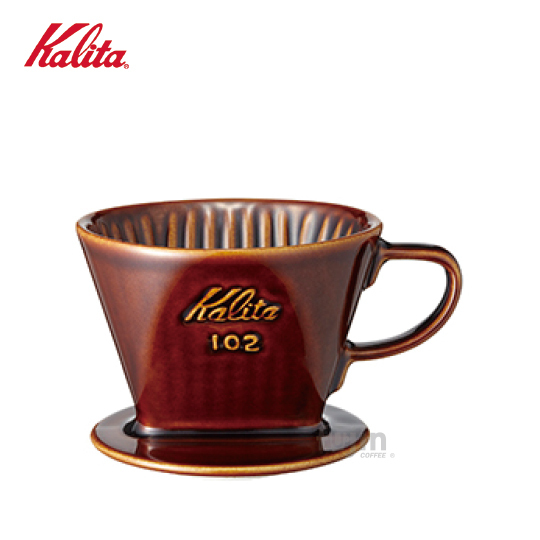 Old fashioned, molto pricey, etc., but dang easy to make a great cappuccino or espresso. For those curious about latte art. Its half steaming quality and half technique. your steam wand is important, both in its ability to deliver steam, and the way its directed and such. not all steam wands are equal. but the common is to oversteam milk, both adding too much air, and going too long for too hot of milk. add less air and pull the pitcher as soon as its a bit too hot to handle. and be sure not to leave the steam wand at the surface too long unless you like the fluffy dry type of cappuccinos. gotcha. and by incredibly easy to get perfect milk, i presume that it was almost "second nature" and didn't require too steep a learning curve. how did you learn to do latte art? i surmise from one of your previous posts that you are a barrister, but were you also a barista? speaking of buying used, any particularly good machines to get, where i can buy at say 3-5 years used, skip the depreciation, and still get 20 years out of it? I can't comment on latte art cause that really takes skill/practice, but in terms of getting perfectly steamed milk, it was almost second nature. Just followed general guidelines you can see on youtube, get some air incorporated and stretch it to temp, really easy and fast. But gain, very expensive machine (to me, anyway). I think current prices here in Canada are about $2400. KitchenAid pro grinder - tecnivorm moccamaster which diedafter 7 years - started french pressing and haven't looked back. Bought the La Pavoni in Tuscany (San Gimignano) in 2000 and hauled it back in my suitcase. Pretty much used daily since and probably one of the best purchase I've ever made. Got the grinder a few years after here in the US. How is temperature consistency? and how does the steam wand work? 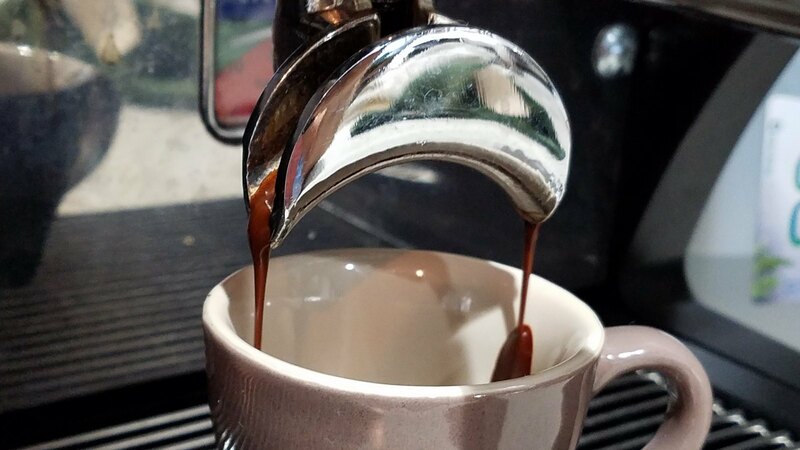 I miss working a lever machine and have considered one for home, but I want to have a reliable steam wand and capable boiler for my wife's Mochas as well. I have had a Gaggia Classic at my office for the last 6 years. Currently eyeing a Expobar Office Lever to replace it. Hmmm. I think I’m out of luck. Bought her the demo Orbea Orca with Di2 she rode while on holiday a number of years ago. Never rides it. Afraid of cars. I love these Creminas. The kind of machine that's easy to work on yourself. Same situation. I had had an ECM Giotto that predated my wife. It started to give up the ghost after 15 years of service. 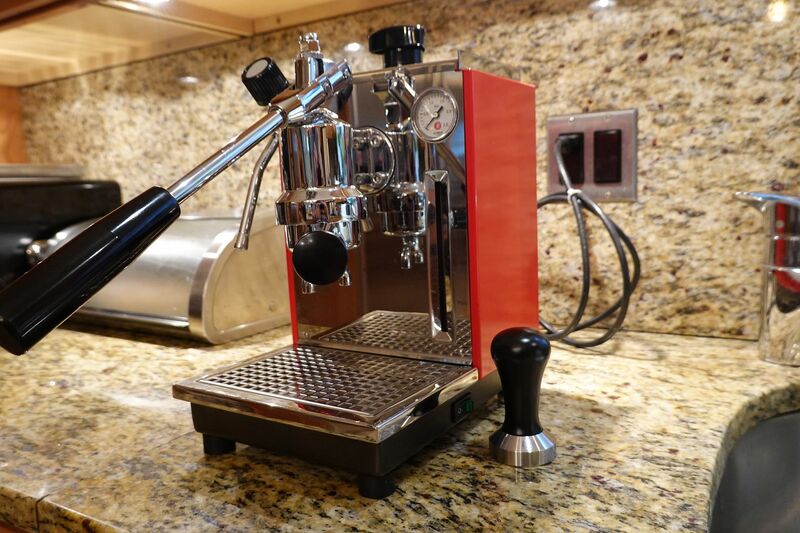 When I got a new job 2-1/2 years ago and started day dreaming about machines, my wife said “clearly the slayer is ridiculous, but think about how many cappuccino you make for me, get the la marzocco”. check out some of the refurbs Paul does @ cafelatco. I WILL own something like this one day. ps. speaking of cafelat. When it comes time to replace your grouphead gasket, get one of his silicon ones. He doesn't make one to fit my Diva (damn those crazy French) but he makes them for several flavors of the E61. Yes, about 8 years ago I rebuilt our 1987 Cremina with Orphan Espresso afermarket parts and it worked really well until it started seeping a little water this summer. I just this week ordered a rebuild kit from the official US distributor (Cerini Coffee in the Bronx). I'll spend a couple hours on a rainy day and it'll be good for a long while. I have a Starbucks (Saeco) Barista machine as well, plus a couple French presses....but the go to is the melitta single serve cone....just too fast and easy.